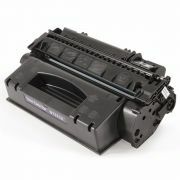 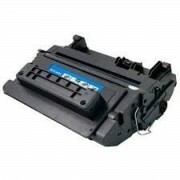 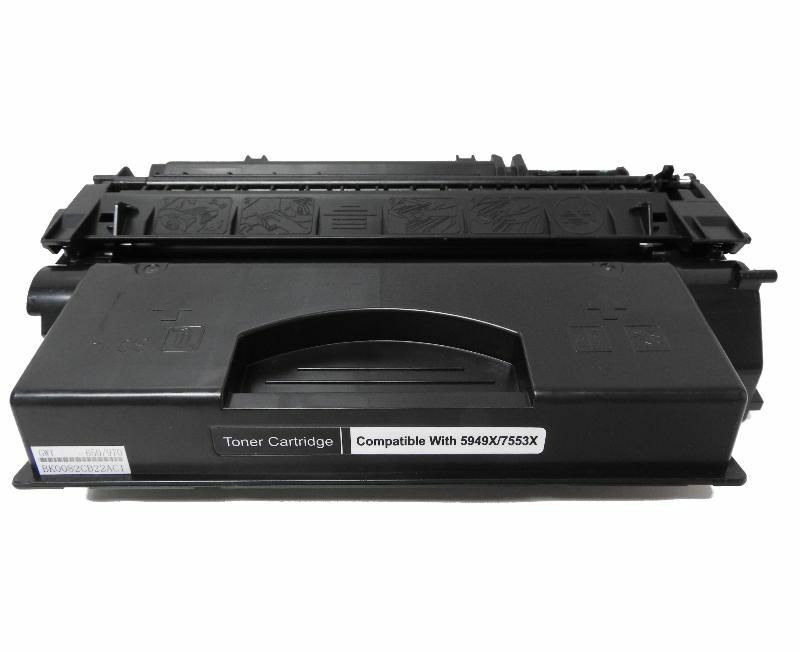 Cartucho toner HP Q7553X, 53X, CB366A. 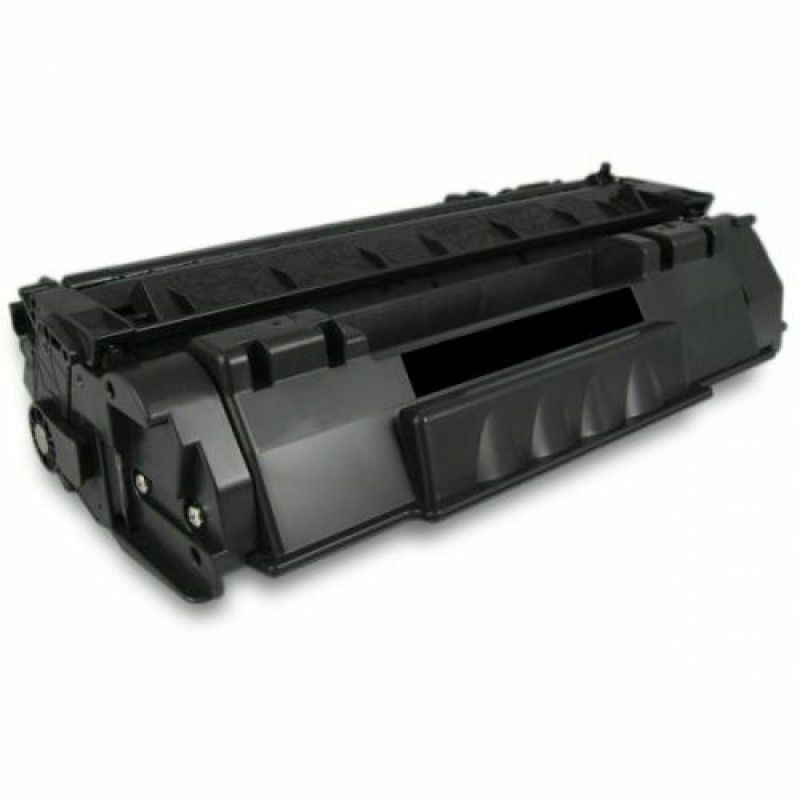 Toner HP P2014. 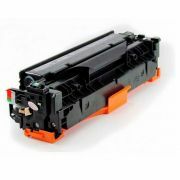 Compatível. 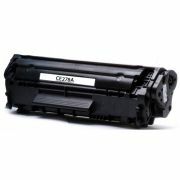 Toner HP P2015. 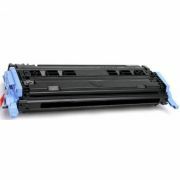 Para uso em impressoras HP modelos: HP 2014, HP 2014N, HP 2015, HP 2015N, HP 2015DN, HP 2727MFP, HP P2014, HP P2014N, HP P2015, HP P2015N, HP P2015DN, HP 2727, HP M2727, HP M 2727MFP.